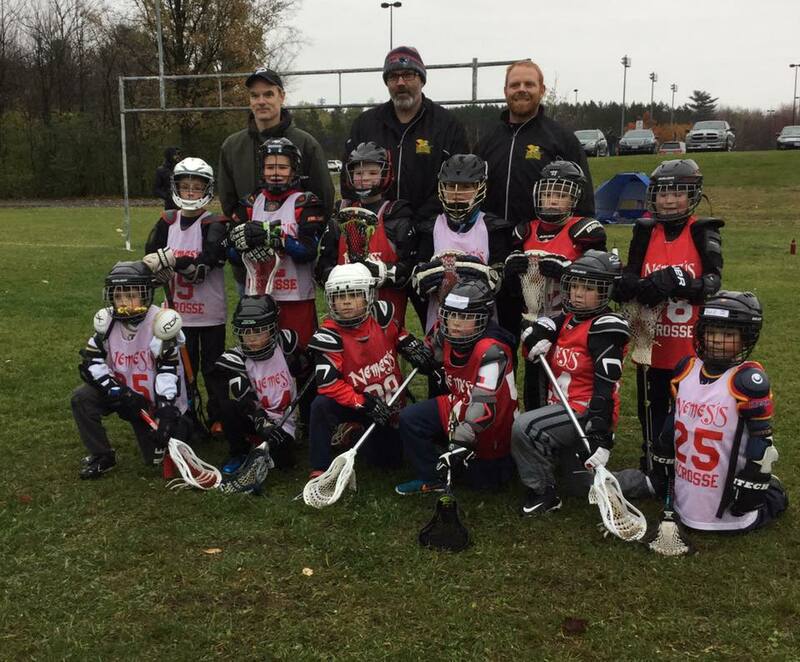 Updated Monday August 13, 2018 by Gloucester Minor Lacrosse Association. 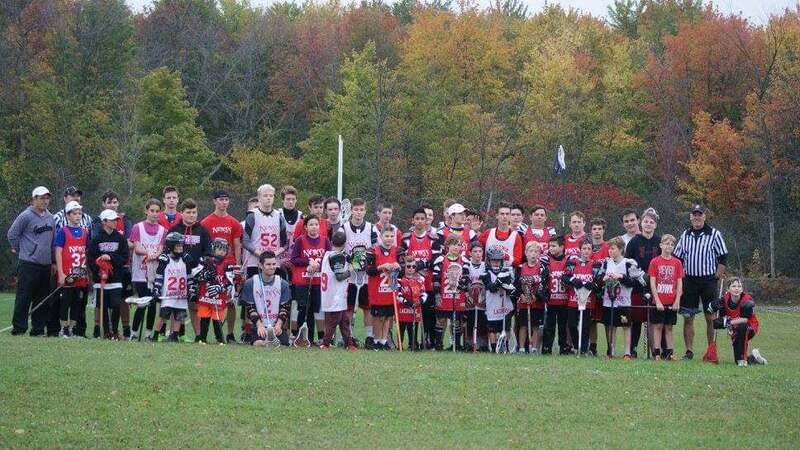 High school players - here is your chance to extend your spring season and continue playing into the fall with games every Saturday! 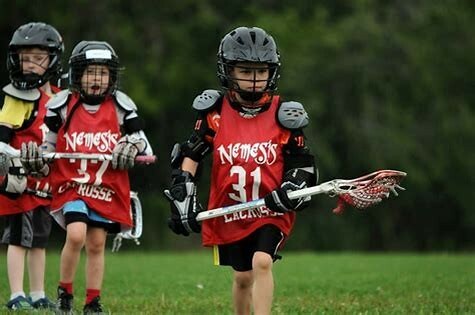 10.3 Family Plan – With three (3) or more registrants in the same family, each registered player shall receive a fifteen percent (15%) discount on Nemesis house league registration fees.